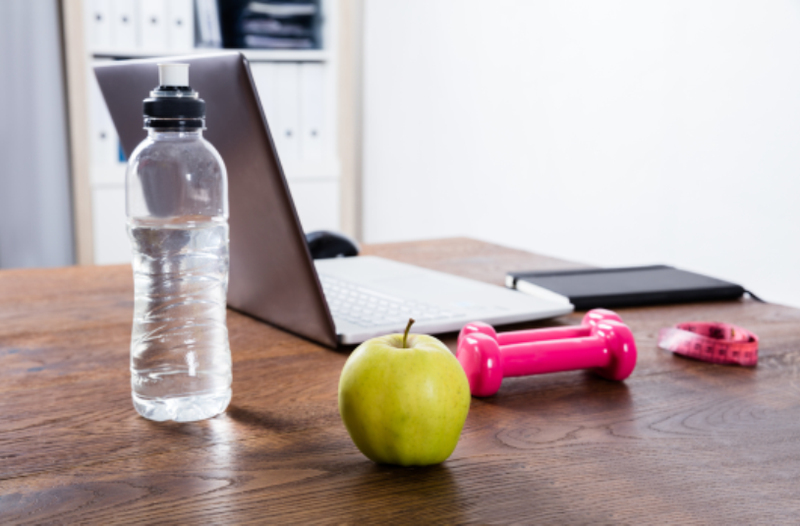 October is Canada's Healthy Workplace Month! Join us for one or all of our Lunch & Learns and help make our workplace even healthier! To mark Mental Illness Awareness Week and World Mental Health Day, we are offering "Beyond Stigma: Increasing our Understanding of Mental Health in the Workplace". For more information on all October offerings, please see the Human Resource Services, OHE October 2017 Lunch & Learn Bulletin and visit The Learning Shop to register.